Easy to know how a component is rendered, developers can just look at the render function. The developer can render React js on the server-side. React is is an easy test and also integrate tools like a jest. React j’s ensures maintainability and readability and easier. React js as one a view layer and a developer can use it with any framework like Angular. j’s, Backbone. j’s, etc. 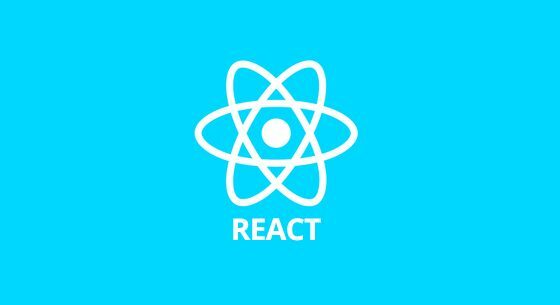 React Native tremendously increases the application’s load time and supports smooth running without any interruptions. React js is more focused on user interface and supports the user for high responsive interface unlike AngularJS Meteor JS and Firebase. React js creates its own DOM (virtual) where components live. This amazing approach gives a developer high affability and incredible performance gains. Because react js calculates required change in DOM in advance and updates the DOM-trees accordingly. It makes debugging application much easier. After you install the extension, it helps to have a direct look into the virtual DOM. The virtual DOM system is enforced entirely in React JS and it immensely easy to write UI test cases. The react js web development services are essential web solutions that help position a company name in web industry. In order to uplift your business status, Omkarsoft react js development company in Bangalore provide an extensive range of leading, customer-friendly react js development services customized per the needs of the individual client.